I met Lindsay & Dena in 7th grade. Twenty years later, we’re still friends even though there are years in between when the three of us are in the same room. 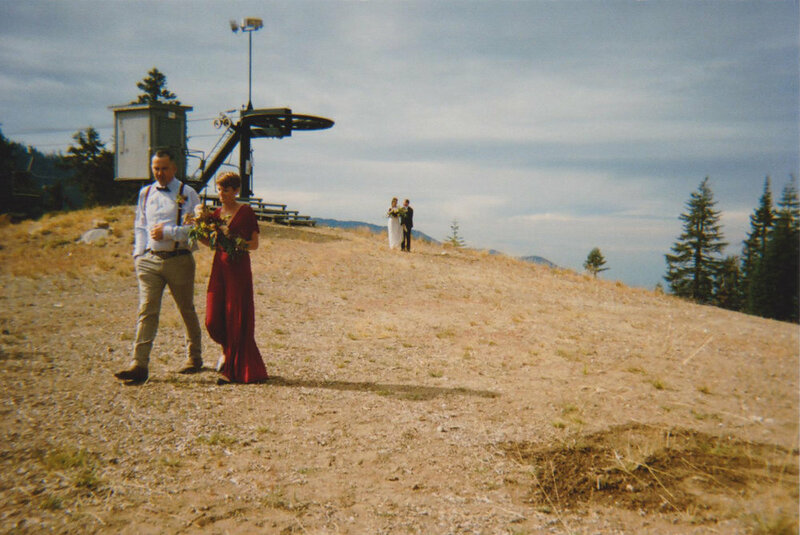 There are not many people I would get on a ski lift (for the first time) for, but I did for Lindsay. 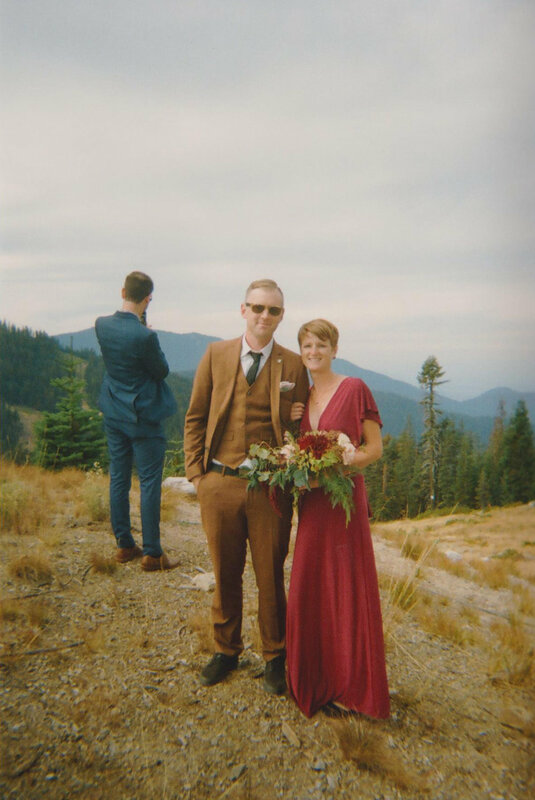 Her and Peter got married on top of Mount Ashland in Oregon last month. 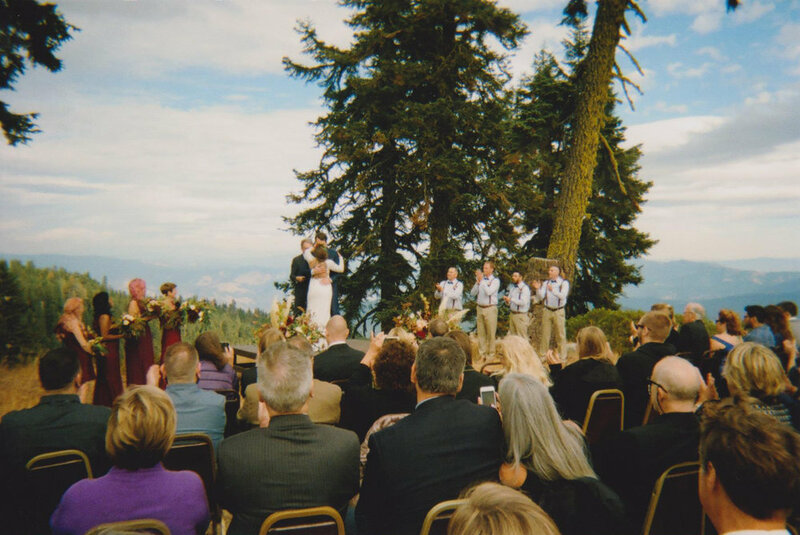 Right when I got there, Dena (the MOH) handed me a disposable camera & I knew what I had to do. My weekend is Ashland was beautiful & relaxing. 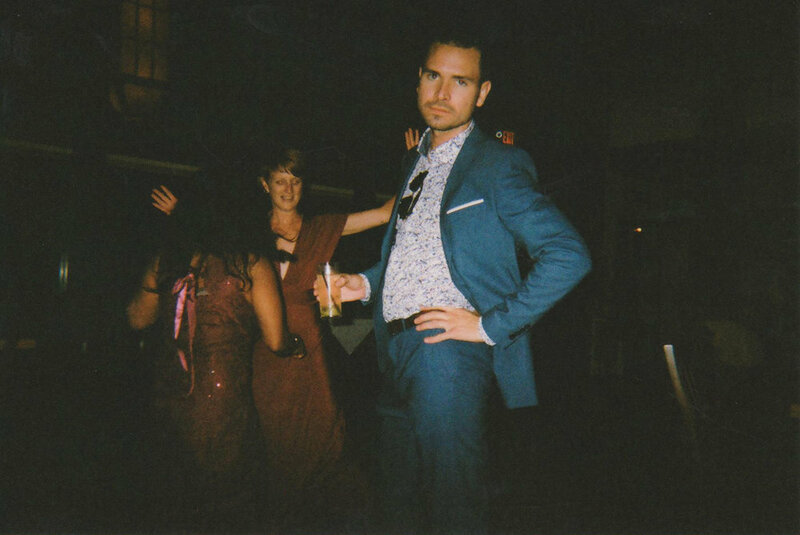 My hotel room was haunted, I got to watch old shows on a tube TV, dance to prom songs, play slots in a bar, & laugh with people I’ve known for twenty years. Congrats to Lynz & Peter!